In this package you will get the chance to explore the natural beauty of Costa Rica, from Arenal volcano,Tamarindo beachs, Monteverde cloud forest to Manuel Antonio. 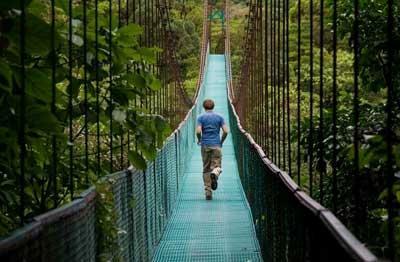 If you are searching for a green adventure then this package is for you only.The combination of package contains the best destinations in Costa Rica . In Costa Rica the visitor can enjoy lovely tropical beaches, the grandest adventures, the wonders of nature, scintillating culture, all the necessary components of an ideal vacation. 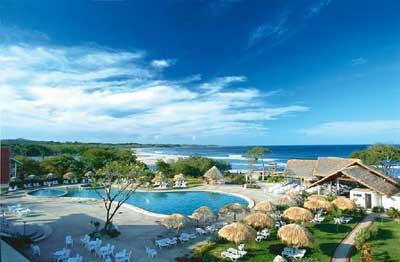 No wonder, that thousands of tourists have made Costa Rica their top travel choice with Antilog.